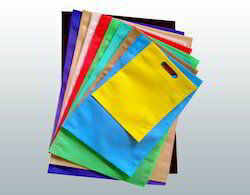 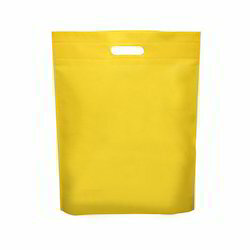 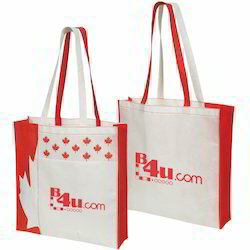 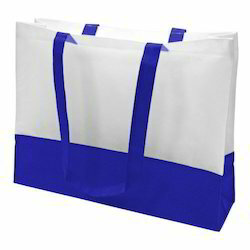 Our range of products include non woven shopping bag, plain non woven bag, promotional non woven bag, colored non woven bag, printed non woven bag and non woven d cut bag. 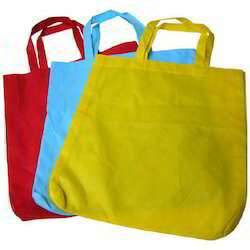 Color Yellow, Light Blue, Red etc. 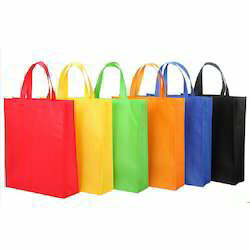 Color Red, Yellow, Green, Orange, Blue, Black etc.